Thanks for being a solid calm before the storm of chaos. Fall/Winter arrived, and I’m ready to go to the mountains in this!!! I also decided I like running in this 45-50 degree weather! Attended my first live radio show at Grand Country…yes, that’s an “On the Air” sign! More than 2 million listeners will hear me holler this week! The shelf Papa Roth built in my kitchen last weekend…thanks for doing this Pops. We have SO much more space! You’re the best! The finished product sans microwave. The APT is lookin’ so fly! Lunch at Mr. G’s with the Corvette Mafia! Discovering Google hangouts’ awesomeness as it is allowing a portion of my summer small group to have discussions as they write their own belief statements! Leveraging technology for something of significance! 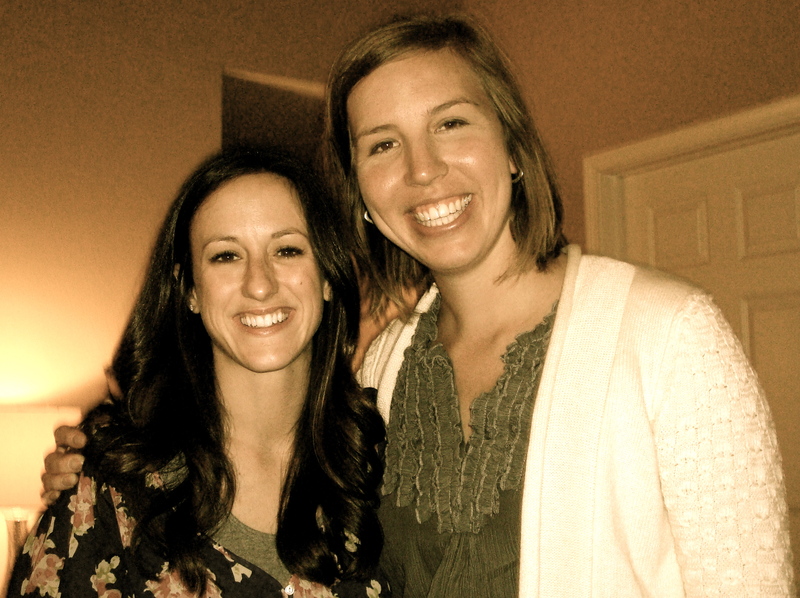 Diving into Proverbs 3 with my small group…thankful for community! You were the perfect balance of fun, rest, completed projects/chores and reflection. Let’s hangout again soon. I forget how unique and touristy you are. At this point, you’re just home to me. I avoid the vacation side of you or find ways to capitalize on you for my own use. The Landing is where I run. The Outlets are where I get affordable clothes. The Strip, well, the Strip is avoided at all costs no matter the destination. When I think of you, I think Shady B. I think of my job, my house, my friends, a few of my favorite restaurants. I think of you as a city of 11,000 locals rather than one with millions of tourists each year. It’s fun to make jokes about, but I don’t really think of you as Strip traffic, shows galore or the Christian Vegas. You’re just good ole’ Branson in my eyes. I love that we’ve made it to this point in our relationship! 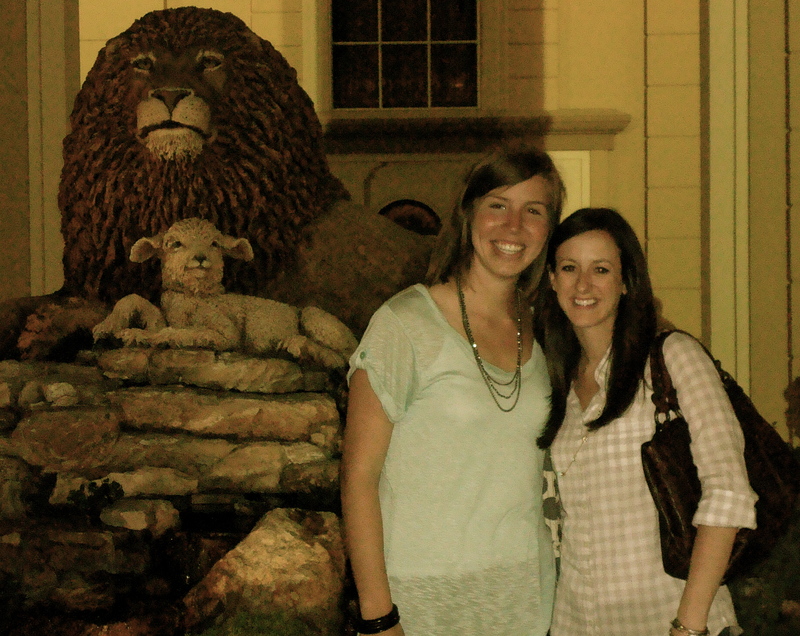 This being said, Mama and Papa Roth came to town this weekend, and we went full out tourist! 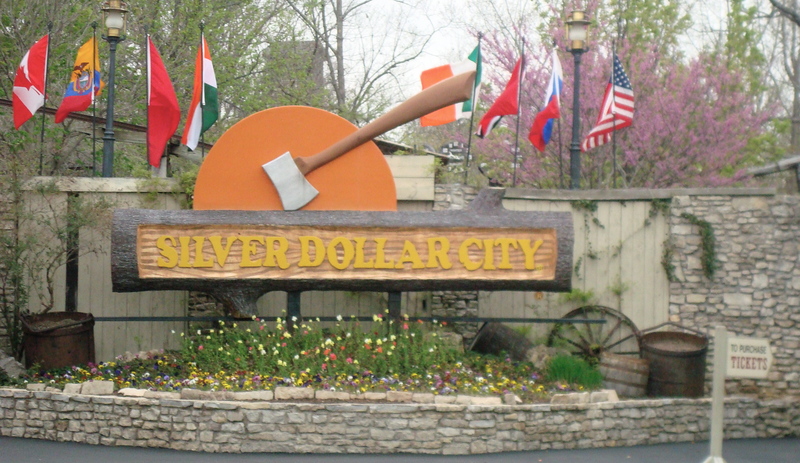 Silver Dollar City, Six, Big Cedar breakfast, Andy’s…while I don’t think of you as the tourist town you are, it sure was fun to have so many options in my own backyard! I failed immensely in documenting our adventures. We were having too much fun! Mama & Papa Roth do SDC…it sprinkled while we were there. Mom’s gonna kill me for using this picture because she thinks her hair was messed up, but I like it! Attending Six, the best show in all of you in my opinion, did remind me of some hilarious pictures I had from my year at the Kanakuk Institute. Some of my friends and I went to the show that year. There happened to be six of us, so we took full photo advantage!!!! 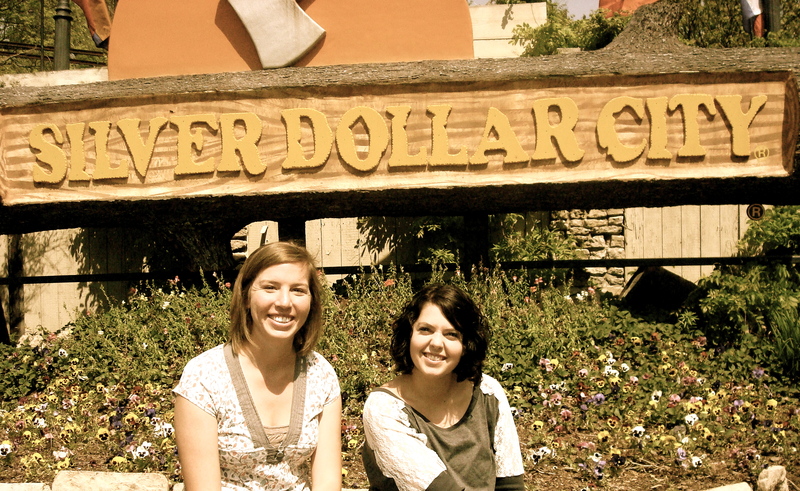 Seriously, if you’re in Branson, add this to your must do list. They’re unbelievably talented, funny, entertaining and reasonably priced. I love that you’ve become more than a tourist town to me. You’ve slowly but surely become home. ‘Home’ is way more fun to have visitors than just a capitalism mecca. Mama and Papa Roth, thanks for visiting. Always love time with you two. And thanks for the shelf and all the other projects we accomplished at the APT (pictures to come once I get it painted). You’re the best! Shady B, glad we’ve arrived to this point in our relationship. Look forward to enjoying one more week of consistency with you before I hit the traveling road! I’ve been living my life by a new saying lately. Mostly out of jest, but it’s played out in my favor multiple times now. I’m not convinced it’s a good life saying, but it is helping me to manage you better in certain situations. Who said this you may ask?? To my knowledge, I made it up. It all started when I went to see ‘The Vow.’ I walked in with you being super low and walked out pleasantly surprised. Anytime I get worked up and excited about a movie, I’m disappointed. Thus, I’ve decided I’ll always go into a movie expecting nothing. I tried lots of new restaurants and foods on vacation (more posts on that eventually…the tornado kind of threw off my plan!). Shrimp and grits: sounds disgusting, but I knew I had to order them while in Charleston. I walked in with you being zero and ended up ordering them at least four times!!! I’m telling you, there are certain situations that surprise when you aren’t through the roof to begin. The tornado taking out my power for a day is a prime example of the opposite happening. As Americans, you run high in our lives. Ice, running water, lights, freezers and fridges are all normal and expected. When these are stripped away from us, you can almost watch frustration and panic ensue. We literally don’t know what to do. We can’t shower, watch the news, cook foods, make coffee, read at night. We are responsible to create our own entertainment and purpose rather than a rectangular box doing it for us. What will we ever do?? We have grown up just having these things. We almost don’t know how to operate without them. I came home Wednesday afternoon covered in fiberglass and insulation after picking up pieces of house the tornado had blown away. I’d love to say I was super gracious, but the reality is the second I walked into my APT I was annoyed. All I wanted to do was shower immediately. I didn’t have water. A friend offered to let me use her shower, so I packed all my stuff including pounds of frozen meat to salvage. I was thankful for her hospitality, but I was more annoyed that I had to leave the ease and comforts of my own home. By the time I made it back to my APT, the power had returned. It wasn’t even out for 24 full hours. Not a big deal at all, but because I expect to have power and water I was frustrated. My immediate thought was, “I could never make it in Africa.” The reality is, I would never expect the same things from Africa as I do America. I could make it in Africa. Honestly, any of us could make it without these things in America too, but it’s simply about managing you. Lord, forgive me for my entitled attitude. Continue to teach me to manage what I expect in a healthy manner. Not that I would settle for less but that I would have realistic perspective. You were one for the books. The day that doesn’t normally exist couldn’t have been more random. A 5:45 wake up to go on a run resulted in confusion to my lights not turning on and no water. Rooms quickly informed me the power was out and a tornado had swept through. Hmmm….good thing I sleep in a basement because none of us woke up! I quickly read my Twitter feed to figure out what was going on, realized everything by us was fine, that it clearly wasn’t safe to run and went back to sleep. If you know anything about me, when this girl sleeps she sleeps! From 6-7, I didn’t hear any of my phone calls. When I woke up, I had four missed calls from sweet Mama Roth. At this point I think I realized the severity of the Shady B tornado. She knew the Branson Landing had been hit which isn’t too far from my house and was worried about me. After an hour of not hearing from me, she put a Facebook status up requesting people to let her know if they had heard from me. I immediately received too many calls and texts and had to get her to take it down. Lessons learned: 1) A mother’s worry never ceases. 2) Who knew sleep could create such panic?! I stinkin’ love my family! Power at work was out, and everyone was banned from coming to the office. Snow days in a Branson February are not uncommon, but a tornado day?? Weird. Rooms and I enjoyed the morning with the Houston’s (the family we are the basement dwellers of) with pancakes on the propane stove, hilarious conversation and explanation of what a tornado even is and lots of book reading. I love this family! The Hilton Convention Center....this is problem the most visibly shocking damage that I saw. Looks like a bomb went off. The cemetery by Sunfest. Trees annihilated but more shocking was that the tombstones were blown over and broken. Part of the Strip near Wal-Mart. Branson at it's finest...not sure which building this dinosaur came from but this pretty much sums it up. Also, note the rock scattered everywhere. This was one of the more interesting things to me. I think flower beds along the Strip were filled with rock. After the storm it was like they were dropped from above and evenly scattered everywhere like marbles. The worst house I saw. This is right next to my church. Entire roof gone. Steeple of the church ripped off. Trees everywhere. Some of my friends and I helping out with the clean up near the church and in the neighborhood. Amazingly enough, Kanakuk Kamps (where I work) went untouched. Such a blessing. Power is back at my office and house. Destruction is still prevalent, but buildings can be rebuilt, trees replanted and things replaced. I’m thankful people are safe. During you, I went to help with some of the clean up. When I showed up, there were already more than a hundred people, just volunteers, picking up debris in just the place I chose to serve. Great tragedy always brings hard times, but it’s always eye-opening to see the response of people in the process. Generosity is shown. Assistance is granted. People are loved. Hopfully, prayerfully, the Lord is glorified. You may have brought Shady B an unexpected beating, but it’s definitely not down for the count. Be encouraged by the hearts of people amidst the destruction. Seek the peace and hope only the Lord can provide among the storm. What began as a weird day didn’t necessarily end any differently, but you did provide neat opportunities to serve on a day that doesn’t normally exist. Thanks for the sweet reminder and picture of how the Lord covers my sinfulness like snow covers the earth, making me white, clean and new. Lord, thanks for Christ and the fact that we get to stand blameless before a holy God only because of Him. I pray you, this Christmas season and the Lord would reveal this truth more clearly than ever to those who do not know the hope that lies within Christ. When I was driving home from church on Sunday, my entire route was detoured by you. In the midst of being re-routed I decided to take my own detour and watch you for a bit. You see, this is the second year for Branson, or Shady B as I like to endearingly call it, to host you. You are a triathlon including a 1.2 mile swim, 56 mile bike and 13.1 mile run. 70.3 miles. Are you kidding me?? I planned to watch you for a few minutes then go on with my day. I was completely enamored and ended up watching for an hour and a half. These people are unbelievable. Certifiably insane, but unbelievable at the same time. It takes the average person around six hours to finish you. The winner finished in less than four. I can’t even run for an hour straight. The physical shape these people had to be in is phenomenal. Hours upon hours of training for months on end. The craziest part is that some of the people participating weren’t crazy fit. Some of them looked like this was part of their weight loss goal. Others looked like they could pose for a fitness magazine. It makes sense that there were staunch differences. You host professional and amatuer brackets. The outfits your people rolled out in were intriguing as well. Spandex, dry-fit and, well to be honest, skin, were flying everywhere! Of course the one picture I attempted to take gets the guy in the awkward Speedo…he was only one of two I saw the whole day! These people could have cared less about what they looked like. I think once you’ve been going for 50 something miles, you’re just hot, tired and have zero cares about anything. I know I would. Mother Nature decided to throw a bit of a curveball on you. Around noon it started to rain. When I say rain, it poured. Pelted. It was crazy, but the people continued. If I had trained for months on end, you would’ve had to drag me off the course kicking and screaming because I would have forced myself to finish! The truth of the matter is, I’ll never train to do 70 miles of anything. A 5k…sure! A 10k…ok. A half marathon…maybe. You…never in a million years. I have zero desire. You still amaze and challenge me. You actually made me feel quite lazy. The next day, I went out and ran a mile and a half. I’ll never do anything dealing with 70 miles in one day, but I will strive to be somewhat fit. You are fun! I remember going to you once as a kid, but I have had the opportunity to visit you five or six times in the last two years. Living in Branson is an interesting anomaly, but one of the perks is getting local discounts! You have phenomenal deals for your community members and for that I’m thankful. I don’t know the history of you and I really don’t need to, but I do know your marketing scheme is genius. You attract every age to come be part of the excitement in the city. It’s honestly brilliant. The old people love the shows, shops and food you provide. Rides, play areas and food entertain the young ones. People my age love you, and parents love that they can enjoy things right alongside their kids and their parents. You have done a wise job of developing over the years. 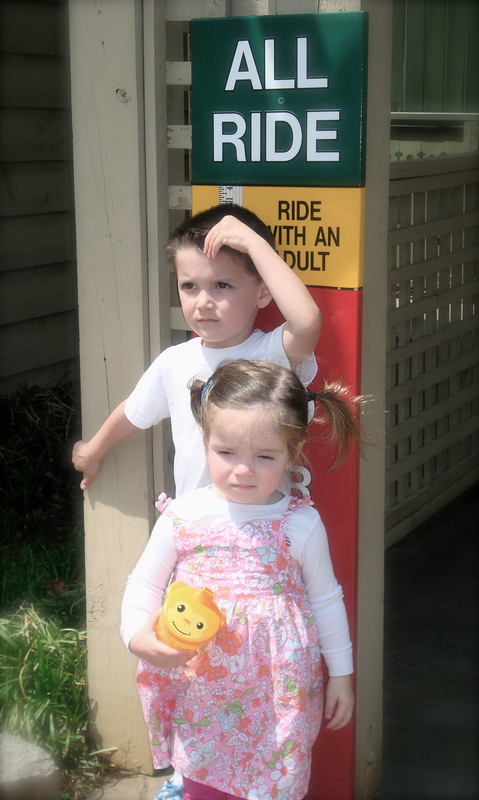 Mack and Dru Dolloff measuring for the kiddie roller coaster...fun for all ages! 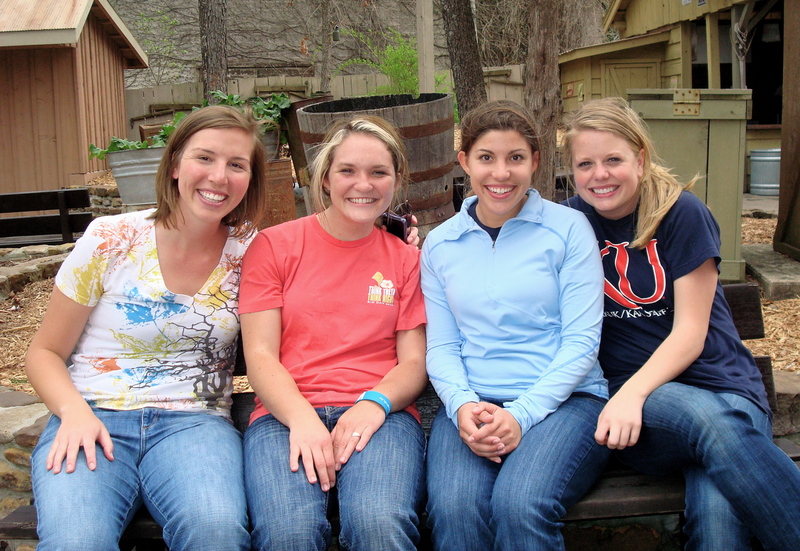 Leadership Weekend adventures at SDC! Silver City Saloon girl turned out to be an elementary school friend! You also create different experiences for your customers based on time of year. You just finished “Worldfest’ where you bring people from all over the world to perform in the shows…the Russian circus, Trinidad fire and limbo dancers, Austrian yodelers. Buildings transform into “Tastes of the World,’ and you can choose what ethnicity of food you want to eat. The entire park is decorated in flags, and everywhere you look a various culture is highlighted. This was my first “Worldfest’ experience, and I can’t wait to visit again! 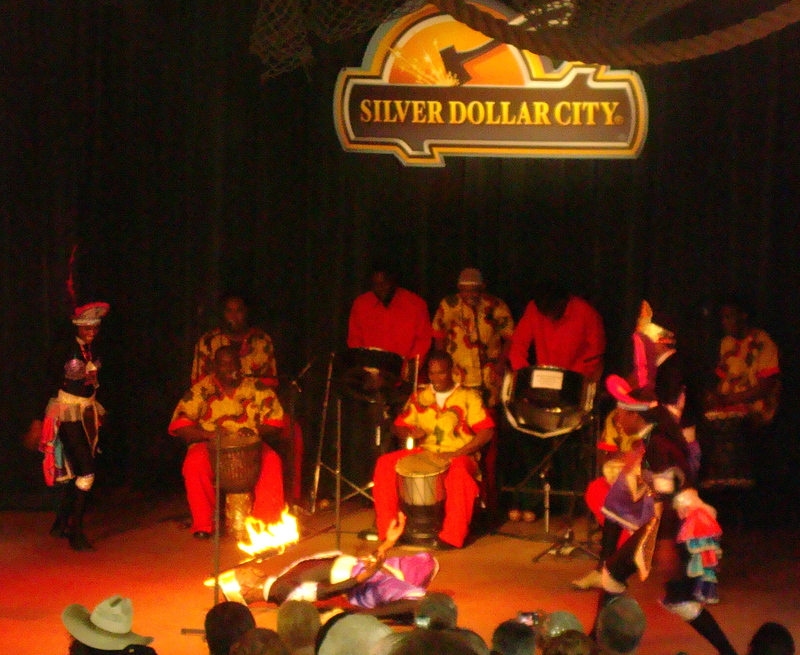 SDC with a hint of Worldfest! Trinidad people limboing under fire...impressive! My favorite time to visit you is probably Christmas. You shower the entire park with four million lights, completely transform shows into the holiday spirit and Christmas cheer abounds. This is a must-see during the holidays…get your rears to Branson people! 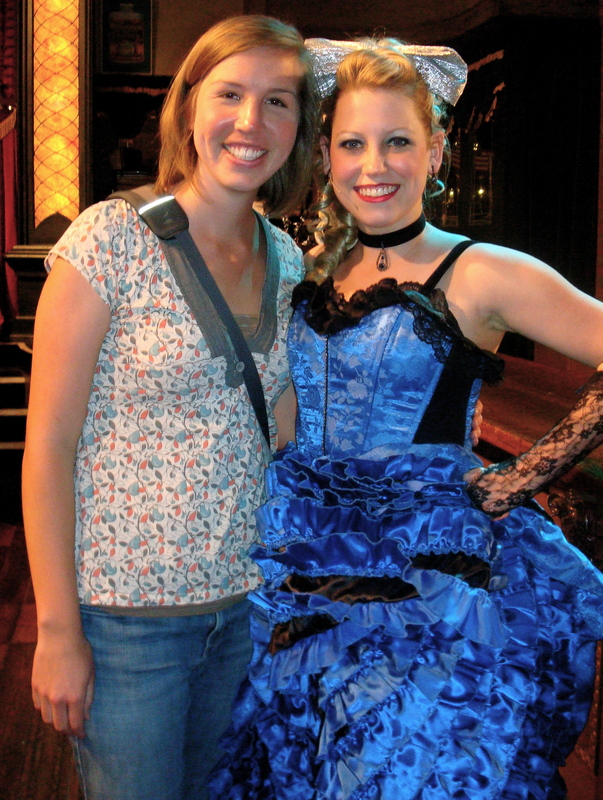 Picture with the saloon girls after the show...duh! Riding the swings in the children's area waiting for the nighttime train ride through the lights! I’m a huge fan of you. 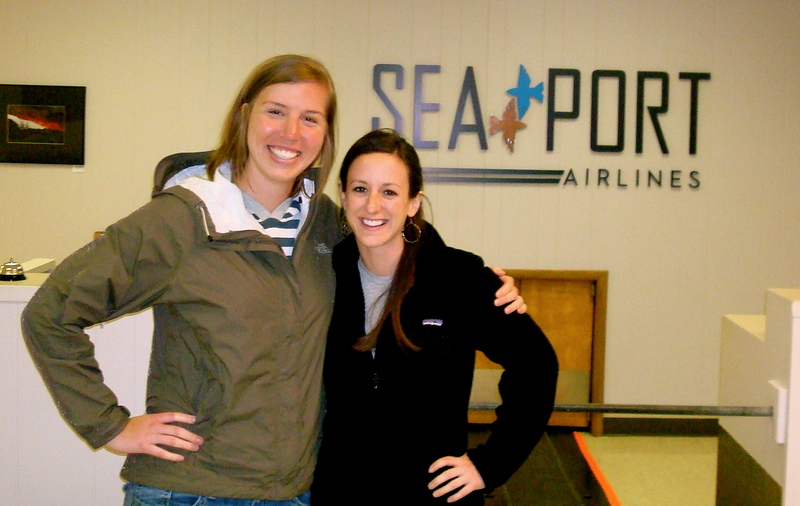 You epitomize the Branson experience, and I honestly appreciate you’re part of my town. 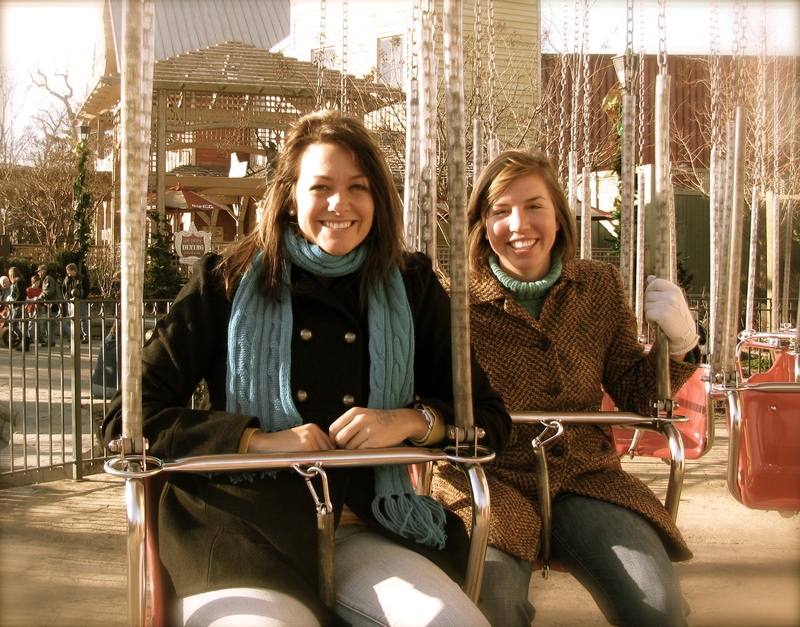 How many people get to go to an amusement park whenever they want?! As neat as you are, you seem to do things right as well. Your employees are kind. Your park is clean. Your material is appropriate for any age. Thanks for being a great part of the Branson community!